T Series is all set to allure the mobile consumers in India, with its cell phones. Explore the list of T- Series cell phones in India, here. T-Series, one of the established names in the Indian music industry and a prominent consumer electronics/home appliances manufacturing company, has ventured into the growing mobile industry of the country. The company has introduced its range of T-Series mobile phones, ranging from the entry-level model �T 20� to the high-end model �T 600�. T Series cell phones are priced surprisingly low, which makes them fit into the average Indian consumer�s budget. 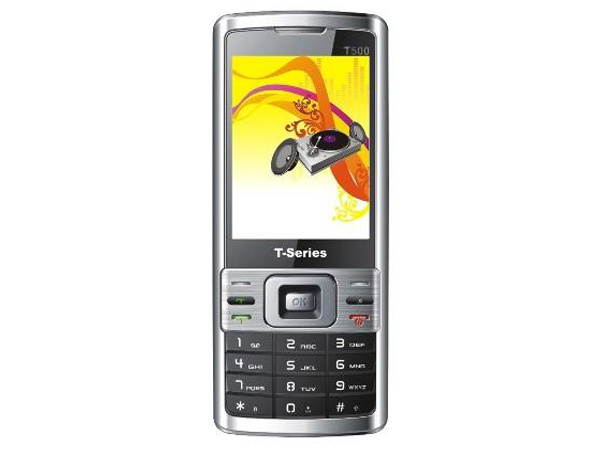 T Series T350 is a Touch Screen mobile phone with smart navigation key. Read on to know about the latest features, technical specification and pricing. 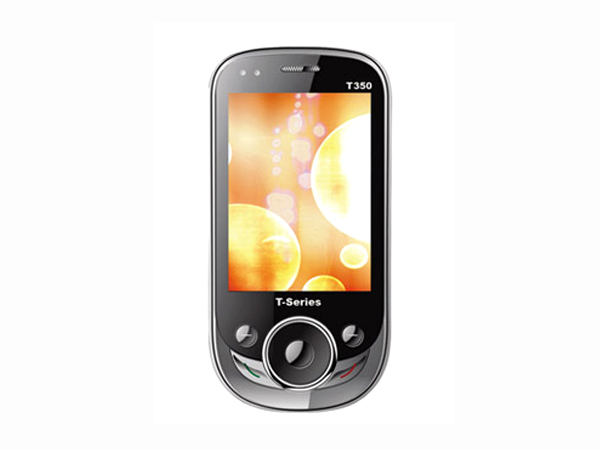 T Series T400 is a Touch Screen phone with smart navigation key supported with Dual Sim option. Read on to know about the technical specification, latest features and pricing. 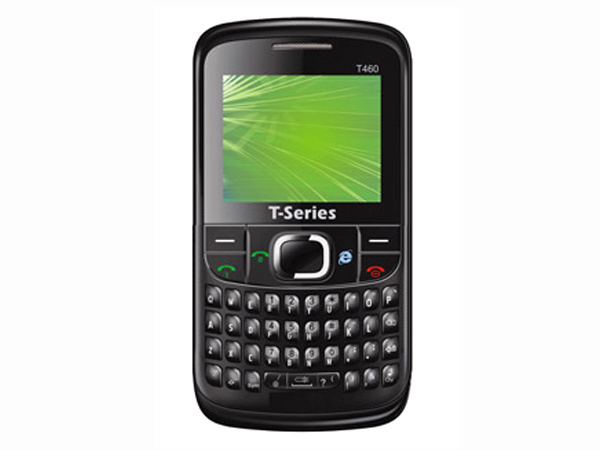 T Series T450 is a GSM mobile phone offers a great buy to the user. Read on to know about the latest features, technical specification and pricing. 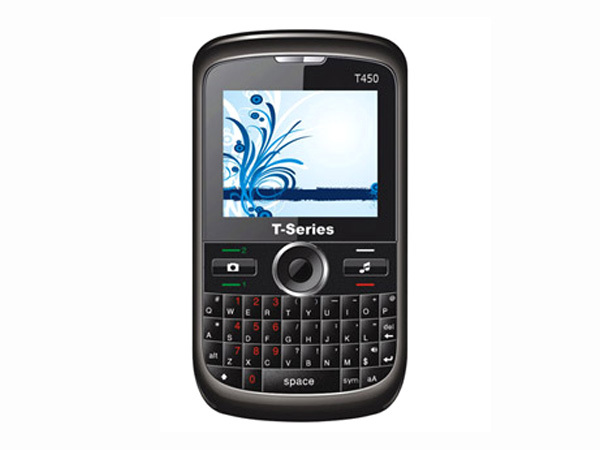 T Series T460 is an elegantly designed mobile phone with Full QWERTY keypad. Read on to know about the technical specification, latest features and price. T Series T480 is offered with classy look and innovative tools which makes a great buy to the user. Read on to know about the latest features, technical specification and price. 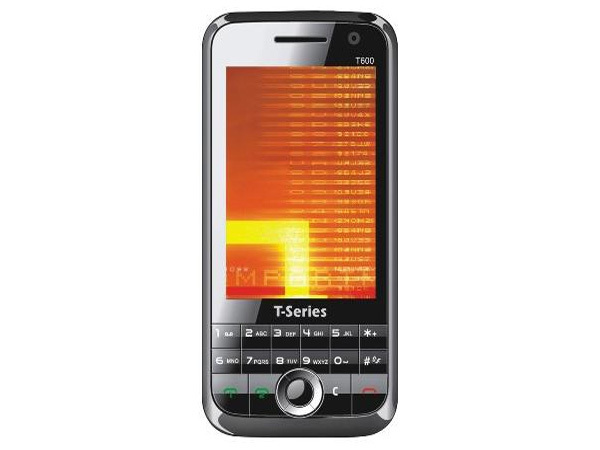 T Series T50 is a low-priced dual sim mobile phone packed with basic features and applications. Read on to see the review and know about the latest features, technical specifications and its price in India. 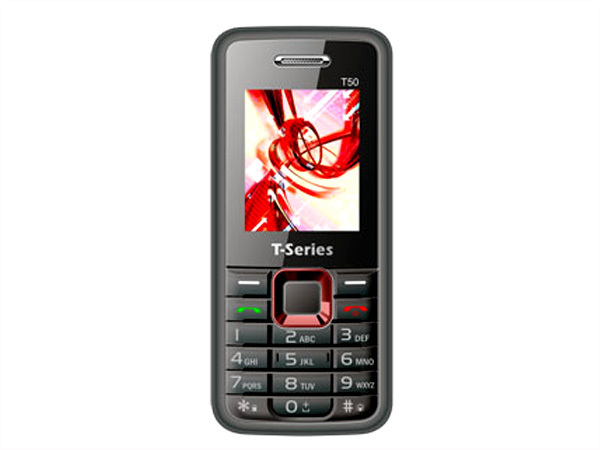 T Series T500 is a smartly designed phone built with new tools and applications. Read on to know about the latest features, technical specification and price. 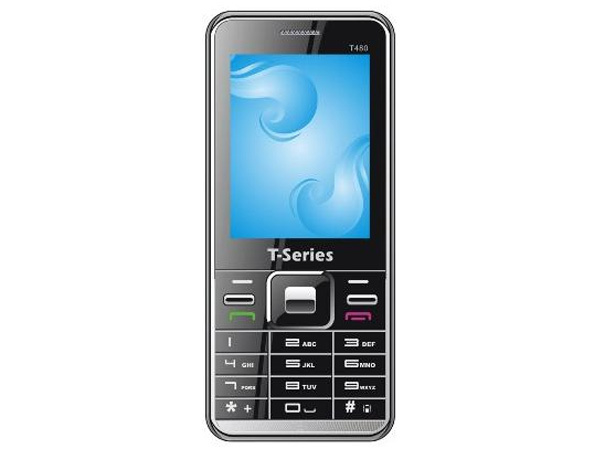 T Series T550 is a smartly designed Dual Sim with a QWERTY keypad phone. Read on to know about the latest features, technical specifications and pricing. 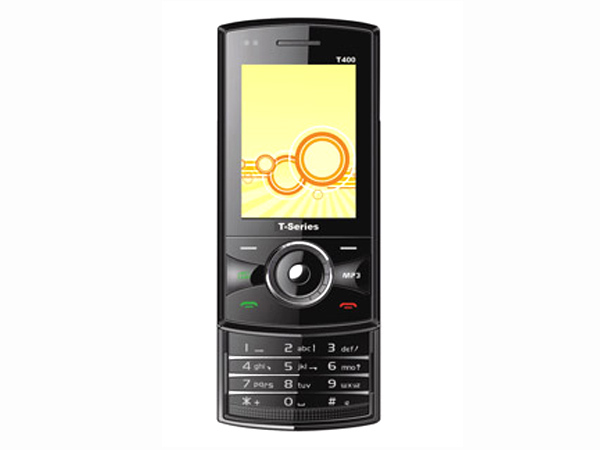 T Series T600 is a Full touch keypad mobile phone installed with new applications. Read on to know about the latest features, technical specifications and price. 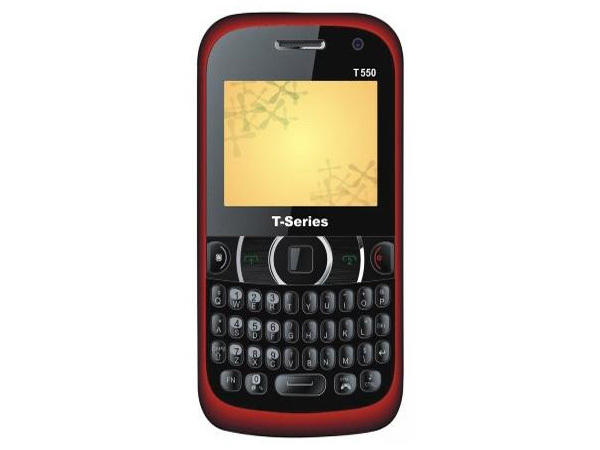 T Series T650 is a multimedia dual sim phone offered at an affordable price. Read further for the latest reviews, features, specifications, and the price in India of this mobile phone.